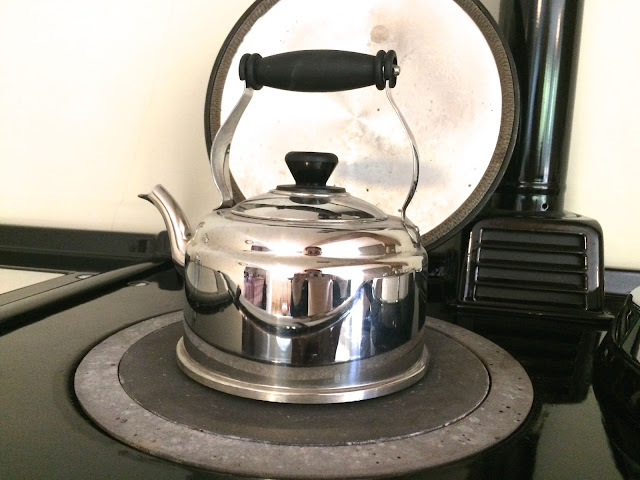 made up of little things .... the life and loves of a lincolnshire lass: Living With An Aga Part 2 - How Do I Cook On It? You also need to know that when referring to an Aga oven, the runners down either side are numbered 1-4, starting at the top. So the top set of runners is the first, the bottom set is the fourth. It's also handy to remember that Agas are vented outside so you don't always get cooking smells from them. 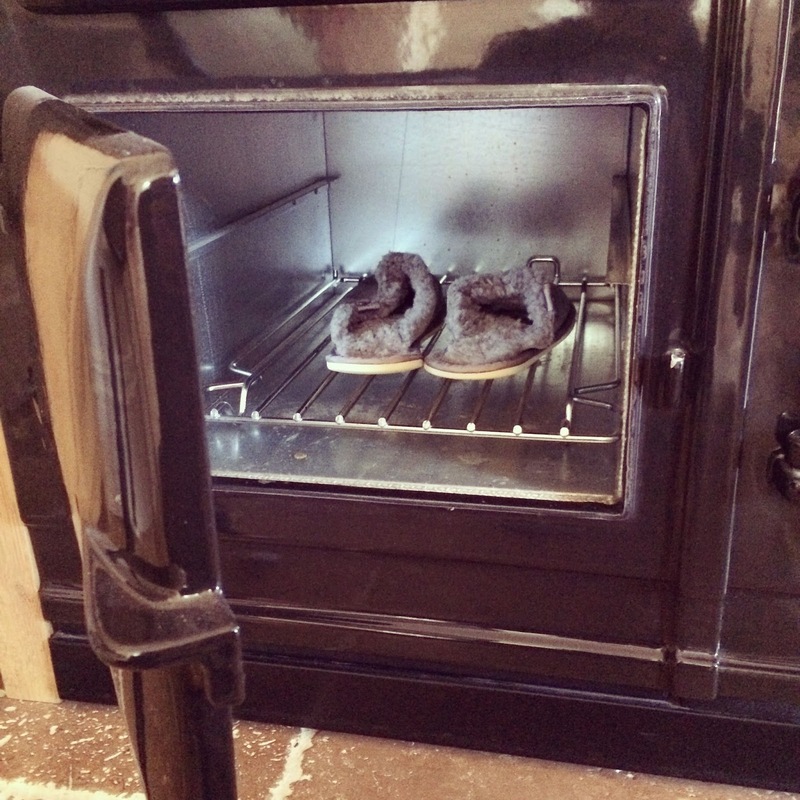 Which is great if you hate cooking smells (as I do) but not so great if you are forgetful. You're unlikely to forget that your dinner's is in there if you're waiting hungrily to eat it but if you batch cook or bake ahead then it's easy to forget when there's no delicious smell pervading the room. Some people use timers (Aga sell a 4 timer one) but I just put a post-it note on the oven door so I notice it when I walk past. DON'T ever put a pan (or anything else) on the beautiful, shiny enamel lids - they will get scratched and you will never get over it. Use a chef's pad to protect them or just avoid like the plague. As above, lots of food is started on the hotplates and transferred to the oven to continue cooking. So for example, when you're making a casserole you bring the whole lot to the boil on the Boiling Plate then pop a lid on and bung it in the Simmering Oven for a few hours. Job done. Because you only have two hotplates and you can't adjust the temperature, what do you do if the plate you are using is too hot? You partially offset the pan. Aga pans all have completely flat bottoms, to maximise contact with the hotplate. So if you slide half of the pan off the hotplate, the heat is still spread across the whole bottom of the pan but is less fierce. This also means that you can use one hotplate for up to three pans at a time. Mostly applicable if you have a smaller Aga and therefore less choice of ovens, you can use the Cold Plain Shelf to shield the food from heat and avoid burning it. For example, you're cooking a chilled lasagne in the Roasting Oven and it's browned on the top but not heated through. Simply put the Cold Plain shelf on the runners above it to shield it from the heat coming from above. If you have a four oven Aga you would simply move it to the Baking Oven but if you have a two oven model then you don't have that option. It's worth mentioning that the Cold Plain Shelf should be kept cold, somewhere away from the Aga. Leaving it in the oven all the time means it won't be cold and defeats the object. I suppose it's true that Aga cooking is a completely new way of cooking because you don't set the heat, you find the heat. It's a bit more instinctive, less precise and you have to think a bit harder if you're following a non-Aga recipe. For example, if a recipe states that you need to begin by softening onions then I do this by warming the oil on the Simmering Plate, adding the onions, stirring for a minute then popping a lid on and sticking them in the Simmering Oven for 10 minutes. When making a layered dish such as cottage pie or lasagne, I start the cooking in the Roasting Oven, to bring the dish up to temperature, then transfer it to the Baking Oven. I cook root veg by placing them in cold water and bringing to the boil on the Boiling Plate, boiling hard for a couple of minutes then draining, lidding and plonking in the Simmering Oven to steam for 20-30 minutes. And I make gravy on the floor of the Roasting Oven - I got this tip from Sarah Whitaker and it's changed my Sundays for good. Once you get the hang of the basic principles, cooking on an Aga is really easy, just pop the food in the right place and let the Aga get on with it. You don't really need to clean an Aga - any spills in the ovens are carbonised by the constant heat so can be swept out periodically. An E Cloth can be used to wipe down the enamel surfaces (and chrome lids, buffing dry with a soft cloth or piece of kitchen roll) and take care of any grease. 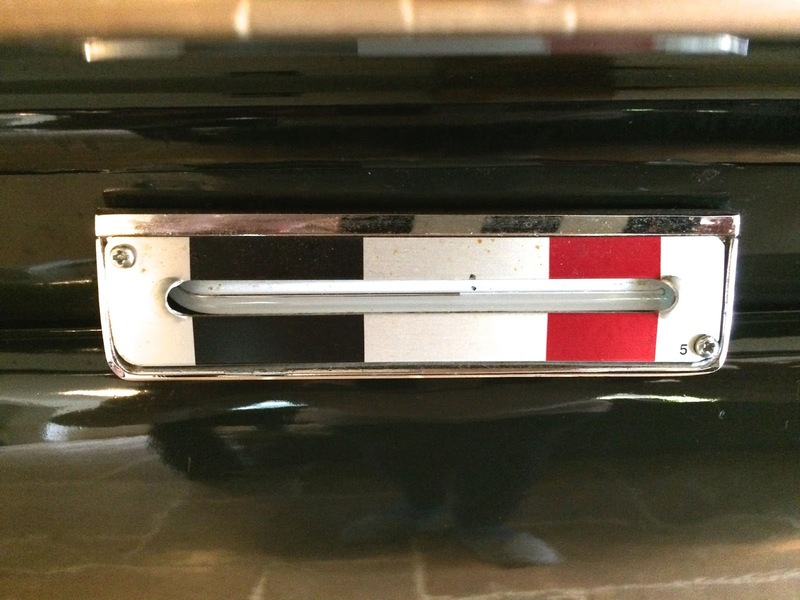 Aga do sell chrome cleaner (for the lids) and enamel cleaner (for everything else) but you should only need these if you get a particularly stubborn mark. Well, an Aga, obviously. Aside from that, Aga sell an enormous range of products in their shops and on the Aga Cookshop website but they are - without exception - extortionately expensive, so unless you're prepared to remortgage your house do not go out and buy the lot in one go. You don't need it all. Unless you have a limitless budget, in which case have at it, go wild, release the hounds etc. Oven thermometer - for the all important first setup. Borrow one if you can. Aga pans - Aga pans have completely flat bottoms to ensure perfect contact with the hotplates and therefore, fast and even cooking. You can cook without them (after a fashion) but once you've tried one you'll never look back. On the subject of Aga pans, they are cripplingly expensive, so choose wisely. My most used pan is my most expensive at a whopping £130 but it's worth its weight in gold - I use it nearly every day. It's a ceramic coated cast aluminium casserole with a silicone rimmed lid, so it's non stick and lightweight and suitable for almost anything. Leave the cast iron cookware well alone unless you've arms like a blacksmith, it's unfeasibly heavy and if you already have a bad back it'll be the ruin of you. The stainless steel pans are my second favourite - lightweight and with flat lids so you can actually stack them in the ovens if you're cooking for a crowd. I recommend taking a good long look at what dishes you cook most regularly, starting with a couple of multitasking pans and working your way up. 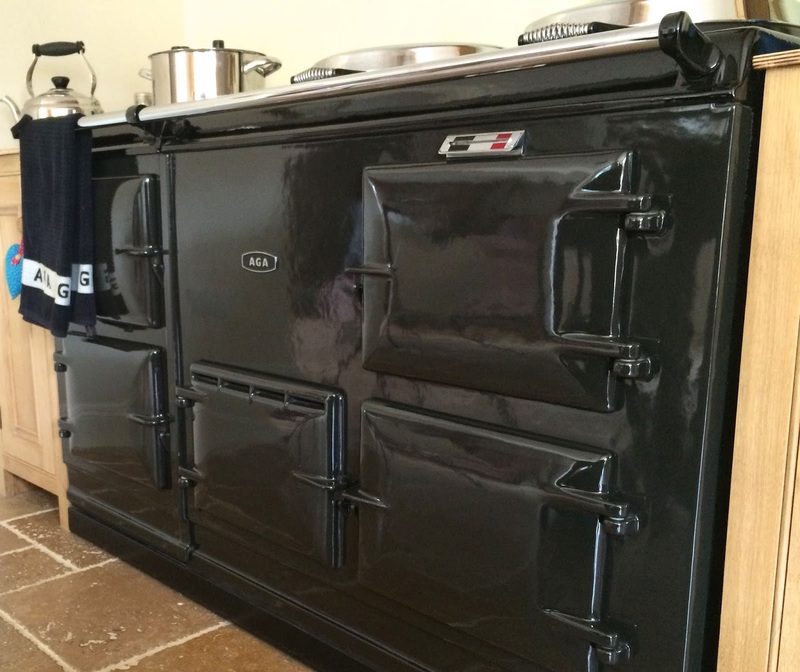 My Aga cookware collection has now almost run over £1000 but there are still some things I have had to be firm about.I DO NOT NEED the rectangular baker, beautiful though it may be. What else can I use an Aga for? My Aga spends most nights airing laundry while I sleep and it's great for drying clothes which aren't suitable for the tumble drier in the winter. The rail is handy for hanging towels to dry or shirts on hangers and perfect for my bras delicates (or warming pyjamas in the winter - just saying) And as I've already mentioned, the Warming Oven is great for drying my sheepskin slippers after a wash. The Warming Plate is especially handy - I use it for softening butter or melting chocolate prior to baking and it's great for keeping a cup of tea warm when someone comes to the door. I also use it a lot when cooking a roast dinner to keep items warm or warm plates and dishes, it's the perfect temperature for finishing off flour based sauces too. I often put metal items here to dry before putting them away to prevent rusting - those measuring cups and spoons will never rust again. And the Baking Oven door is just the right height and temperature for warming cold feet. 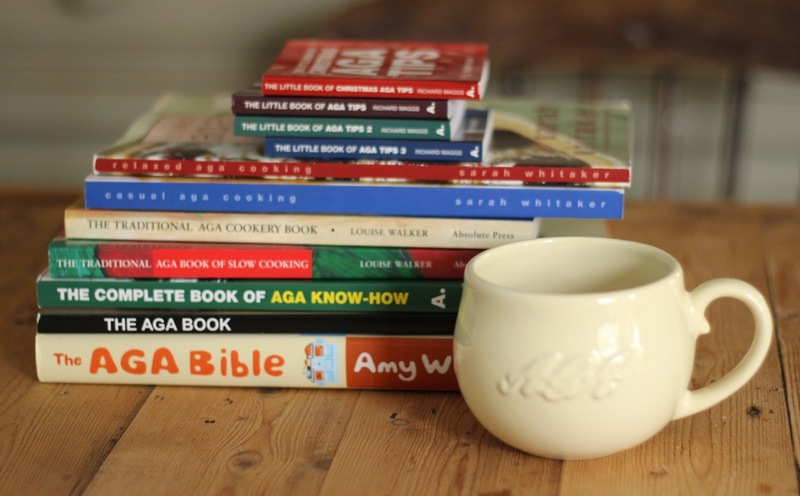 There are quite a few specialist Aga cooks out there who have written books on Aga cooking. There are also quite a few that I wish I hadn't bothered with. An essential book to get you started is Aga Know How by Richard Maggs - I was intimidated by this rather serious looking tome to begin with but it was invaluable in teaching me the basics. Richard Maggs has also written some little books of Aga tips which are handy, especially the first one. 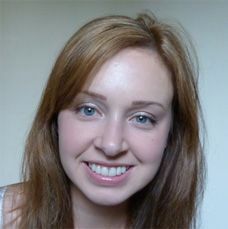 Sarah Whitaker is a brilliant Aga cook and has a simple, no nonsense manner of cooking which translates well to her books. If you get the opportunity to go to one of her demonstrations at an Aga shop you must - they are really enjoyable and there's lots of delicious food to eat at the end. I'll finish by saying once again that I am no expert but I love my Aga and 18 months in, I feel that I've really got the knack of it now. If you are new to Aga cooking and have a question I'd love to help if I can - just leave a comment below or drop me an email. Silly question, but can i leave a lasagna cooking in the simmer oven all day? I was hoping that i could put on together in the morning and pop it in just before i leave for work at 7ish. I get home around 4:30 so would take it out then. Would it be mush?? I have thought abut buying some frozen ones, bring to room temp and pop them in on a Saturday, checking them at intervals. Any thought? Thanks! Also, I've just got a two oven gas. Love it, by the way! !